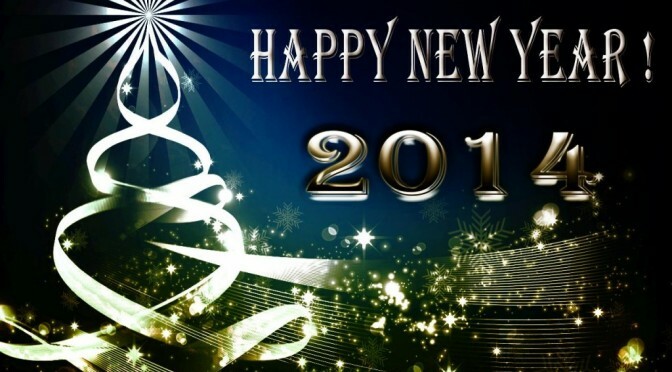 Naples Free-Net volunteers wish all members a Happy New Year! List of scheduled computer classes at the libary, the meetings of the two special interest groups, DPi-SIG and 501TechClub SWFL, and the NFN4Good walking clinics. Education chair, James McDonald and his team are working on the NFN computer lab schedule right now. Save the date and watch the space for updates and details.